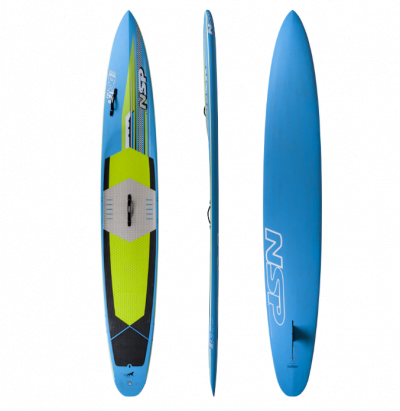 Come and view our range of second hand and brand new stand up paddle boards for sale at our O’Connor warehouse (between Fremantle and Perth). 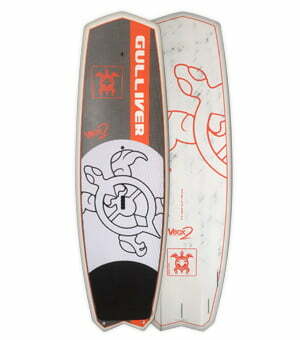 We stock a wide range of SUP boards and can offer personal advice and local knowledge. Or if you prefer, buy online for delivery straight to your door. Not sure what you need? 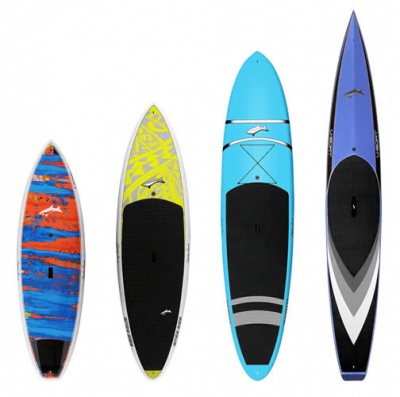 Please give us a call so we can recommend a SUP based on your skill, size and budget. You can even try before you buy! 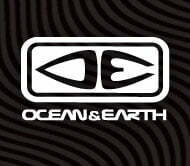 Call 08 9314 6789 or email.